When you live in Los Angeles, you need to be able to count on your heating and air conditioning systems year-round. Whether you are in the midst of a long, hot summer or are trying to warm up on one of the cooler days of the year, your heating and air conditioning systems play a big role in your daily life. Schedule any service relating to HVAC in Los Angeles at Circulating Air, Inc. to ensure that you are able to keep your home as comfortable as possible. 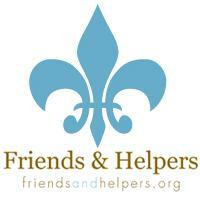 Simply give us a call to schedule professional service in the greater LA area. 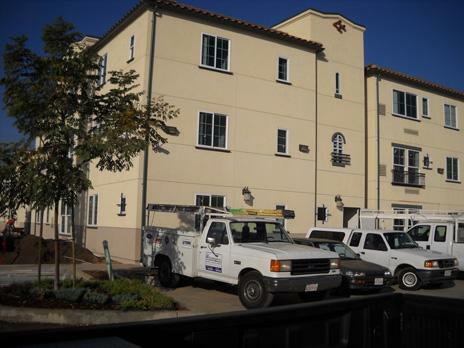 Circulating Air, Inc. specializes in HVAC in Los Angeles and surrounding areas and offers quality repair, installation and other heating and cooling services. 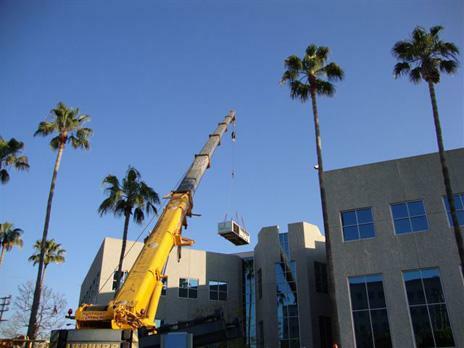 Air Conditioning Circulating Air, Inc. is the company you can count on for any Los Angeles air conditioning services that you may need. 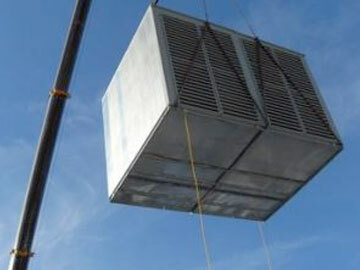 From air conditioning installation to repair and routine maintenance, Circulating Air, Inc. does it all. We are a one–stop shop. No matter how you choose to cool your home—whether with a ducted split central air conditioning system, ductless mini splits or even a geothermal cooling system—Circulating Air, Inc. has the years of training and experience necessary to get the job done right. While Los Angeles is a warm place for much of the year, you need to have a high–quality home heating system to get you through the cooler season. With a heating installation by the contractors at Circulating Air, Inc., you can heat your home with efficiency and reliability. Contact us today to learn more about your heating installation options. We also offer outstanding heating repair, maintenance, and replacement services. At Circulating Air, Inc., we understand that your comfort depends on more than temperature alone, which is why we also provide indoor air quality services. You must also have clean, pure air in your home to breathe. If, for any reason, you are unsatisfied with the indoor air quality of your home, give Circulating Air, Inc. a call. Our indoor air quality specialists are happy to help you improve the quality of the air within your home. 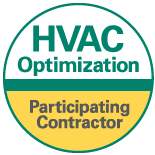 Contact us today to schedule service and discuss the IAQ products and services available to you. While the majority of our work is for residential areas, Circulating Air, Inc. also provides services to commercial and indsutrial businesses. 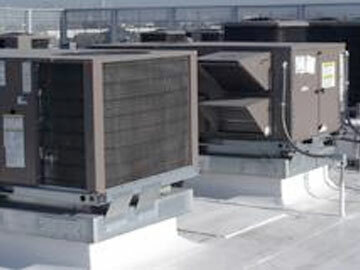 Beacuse these systems are larger and more complex than residential systems, we ensure you that our technicians are trained to handle a variety of different kinds of HVAC systems, including commercial and industrial. 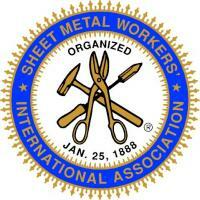 Give us a call to schedule an appointment, or speak with us about our commercial and industrial services. 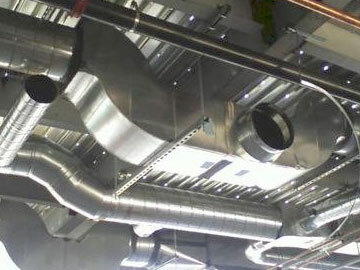 A commercial HVAC system is large and complex. 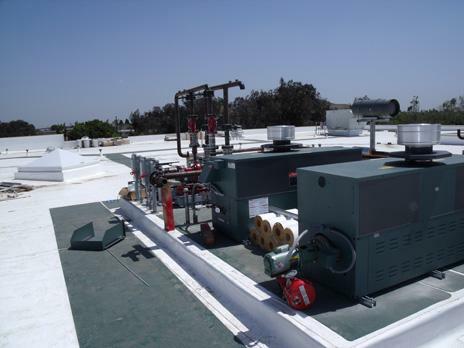 Any commercial installation, repair, or maintenance services that you need must be completed by a qualified Los Angeles commercial HVAC professional. Planned Maintenance to Service (PMS) is offered to assure you proper operation of your air conditioning and/or heating system’s you need them most. 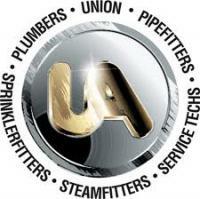 Scheduled service, designed to fit your requirements, provides proper care of your equipment by qualified service–men. We would like to take this opportunity to send our thanks and appreciation to you, your firm and your field personnel for the excellent performance you’ve all provided on the UCLA Life Sciences Replacement Building project. As an integral part of the project, you and your team helped to strengthen an already strong relationship with UCLA by producing a top-quality project, on-time and on-budget. Our heartfelt thanks go to you and your team for a job very well done ~ Thank You. – PCL Construction Services, Inc. This is to thank you and commend Jaime, Steve, Mike and Gerson for the great job they did to replace the 27 year old air conditioner and compressor in my mother’s Ashton Square condominium. Each one is expert and professional at their jobs, and it was a pleasure to have them all working for me! Jaime certainly knew about the old and new units and what it would take to install them efficiently in the apartment and on the building roof at a reasonable cost to me for the quality of the units. Jaime, Steve, Mike and Gerson went the extra mile for me to successfully complete the job in the short time we had to accomplish it. This kind of consideration and service makes me happy I replaced the A/C with your company, and confirms to me that these guys are really good! I would recommend your company, and especially Jaime, Steve, Mike and Gerson to anyone who needs A/C. Just a note to thank you and your staff – Karina, Selena, Fernando & Miguel – for making sure the Burbank Collection #308 homeowner’s HVAC issues and concerns were addressed, promptly and graciously! My job is made so much easier by the cooperation of individuals like yourselves. Please pass on my gratitude to all! Shan and Harrison did an amazing job! Such a clean install and we love the system!!! Awesome work!! © 2013–2018 Circulating Air, Inc.. All rights reserved.